I have to warn you, there are spoilers about the entire Vampire Academy series, including the ending of Last Sacrifice. Sydney is the opposite of Rose, so we have to accept it if we don’t want to be completely disappointed with the book. Sydney is obedient and follow the Alchemist rules, she do her work as best as she can do, in order that her father is proud of her, even if he is always contemptuous with her. She doesn’t know anything about social relationships so it is sometimes funny, and sometimes irritating to see her discover school, teenagers and boys of course. However, she is lucky to have support from several dhampirs and Moroïs and even other humans. The book can be read separately from Vampire Academy series because we have a new narrator and a new universe, but there are some details of the story which are very easier to understand, even before Sydney, if you have read the previous series. 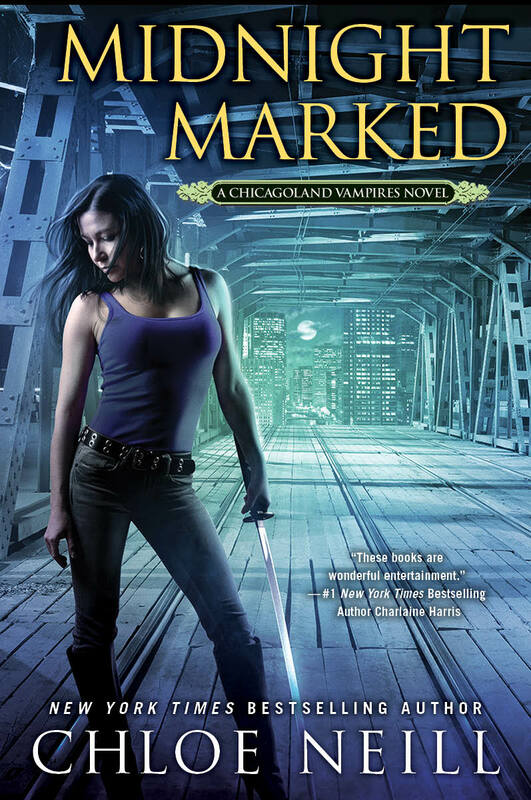 Sydney is not used to vampire universe so she can’t know the meaning of certain things, but readers can, so it’s slightly frustrating to see Sydney to be especially naive. Adrian steals the leader role of the book. 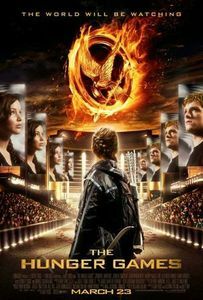 Each appearance of him rocks and is very funny, we can feel Richelle Mead’s enjoyment while she wrote this character’s lines. But my heart bleeds for him, he can’t give up Rose and his mood is more sad and serious than before. Nevertheless, Richelle Mead surprised us with the last line which make the fans excited for the book 2, The Golden Lily, which will release in May 2012! 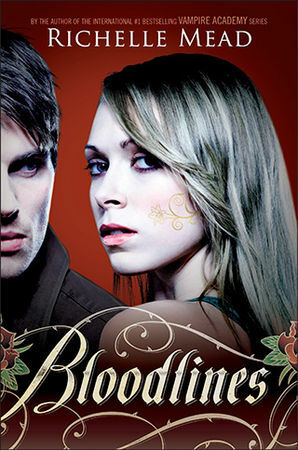 I read your rewiew and I’m really tempted by ” Bloodlines “… and Adrian seems more present in the book. It’s good. Yes, Adrian is the male leader in this spin off, he is so cute and funny! I love him.